The largest and most dangerous misconception in the financial world today is that central banks have the ability to control the direction of markets. History has show with clear distinction this is not the case, but investor's minds continuously experience the "recency bias." During gold's most recent cyclical bull rally (2008 to 2011) analysts put up a chart of the price of gold layered against the the Fed's balance sheet growth. They tracked with each other for three straight years, which made investors feel that gold's rally would always track side by side with the Fed's balance sheet. We know now this did not occur as the Fed continued expanding its balance sheet through QE3 while gold experienced its second major cyclical decline of the current secular bull market. While the Fed's balance sheet impacts the fundamentals for gold's price direction, it cannot be used as direct causation for the short term movement in its price. To understand why we'll look a little further back in history. 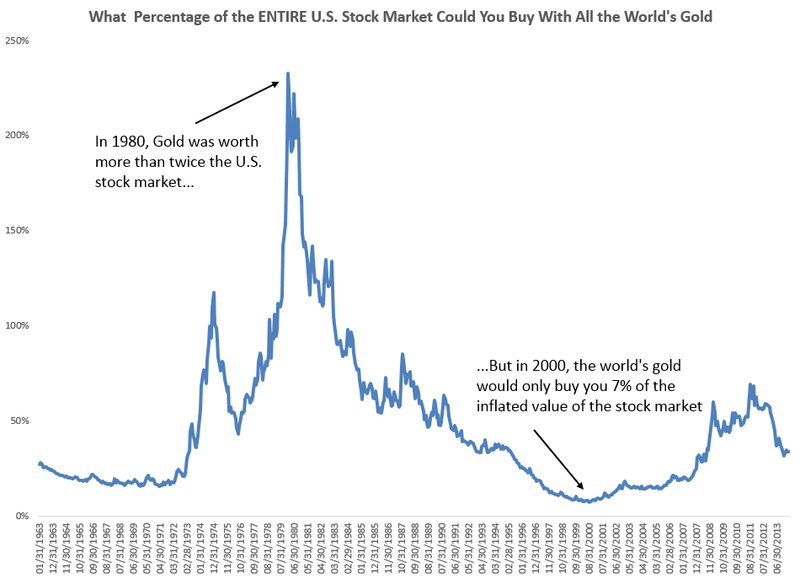 Gold bottomed in early 2001 at $250 and rose to $900 in 2008 during a period when the Fed was mostly raising interest rates and tightening monetary policy (2004 - 2007). During gold's secular bear market decline from 1980 to 2000, the Fed was steadily lowering interest rates and loosening monetary policy. 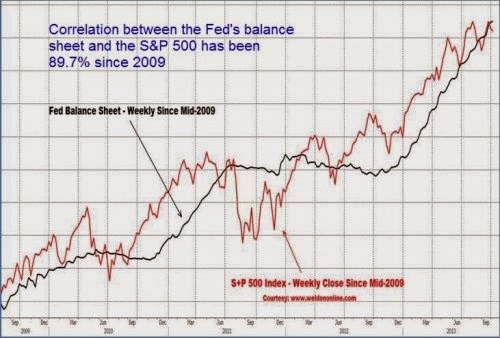 Since the arrival of QE in early 2009 analysts have been tracking the S&P 500 against the Fed's balance sheet. This has once again created the myth that the Fed pushes U.S. stocks higher and guides them lower. This myth has already proven itself to be untrue as the Fed began tapering (slowing reducing the size) of QE in late 2013 and ended the program in October 2014. Stocks have risen steadily throughout this process and are currently sitting at all time record highs as I type this morning. Even with this recent evidence available that stocks have already diverged from the Fed, investors cling to the notion that if the stock market begins to fall the Fed will step in with a new QE program and instantly reverse the price decline. As I said at the outset, this belief is the most dangerous assumption that permeates within the minds of investors today. Because we are currently sitting at 0.0% interest rates the only possible way for the Fed to ease is with QE, which can be thought of as bringing rates to negative levels. 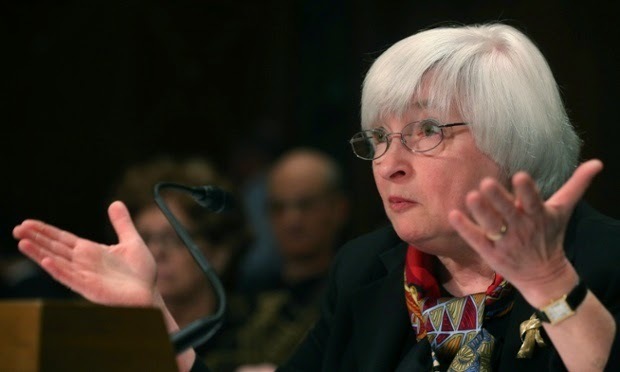 The size of QE programs has become the new Fed fund rates in the perverse financial world we live in today. 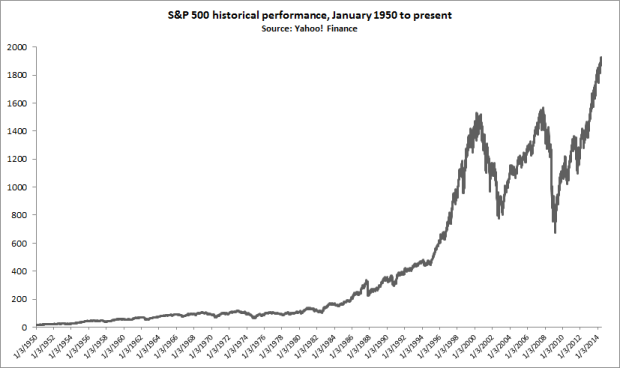 The 1920's run in stock prices peaked at the very end of 1929. When the market began to roll over and decline the Fed began cutting rates on February 11, 1930. The market would then go on to decline by 90% over the next two years through the rate cuts. When the market peaked in 2000 after the greatest run in market history from 1980 to 2000, the Fed began cutting rates a few months later on January 3, 2001. The NASDAQ would go on to decline 80% from its peak through the rate cuts. The Fed began cutting interest rates on September 18, 2007, two months before the U.S. stock market would hit its all time high. They would continue cutting rates for the next two years, bringing them all the way down to 0%. During that time the market declined by over 50% through the rate cuts. Correlation equals causation only when charts line up for a brief period in history. The human mind acts as a problem solving machine that always looks for the simplest and fastest possible answer to any problem that presents itself so it can move on and begin solving the next one. 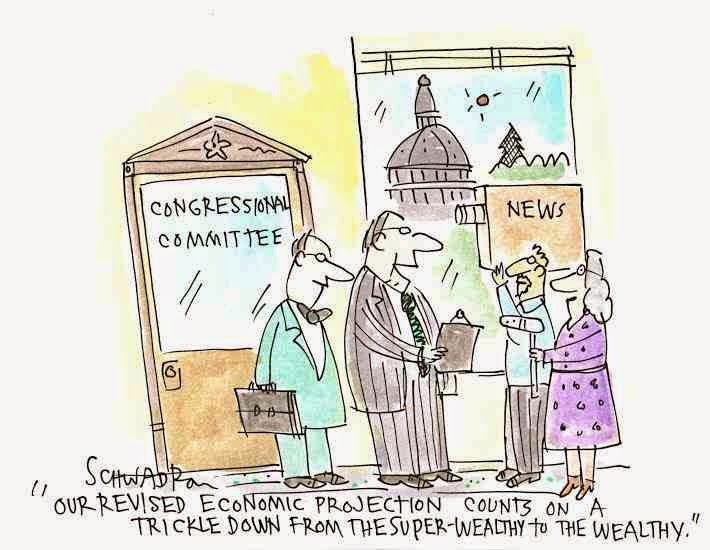 The mantra that the Fed will always step in to save the markets solves this problem in investor's mind. 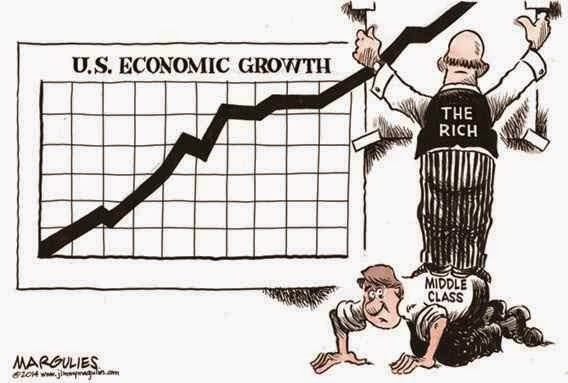 They can comfortable put their life savings into U.S. stock index funds and move on to something else in their life. 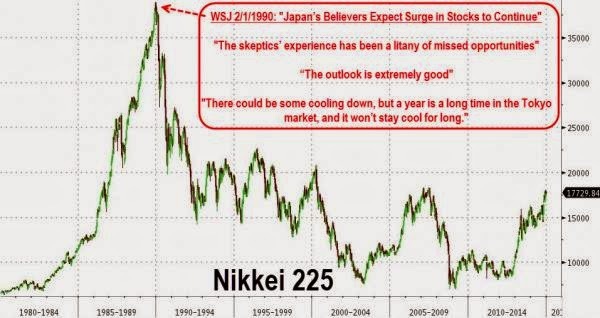 In the past I have compared the psychological state of mind of investors living in Japan (recently experienced a 25 year decline in stock prices) to investors living in the United States (recently experienced the greatest 33 year rise in history and currently sitting at all time highs). I live in the United States so I can live, breath and take in the almost religious belief that stocks will always move higher in the long run. Americans leave school and then put their hard earned money into U.S. stock 401ks for the duration of their entire working years. 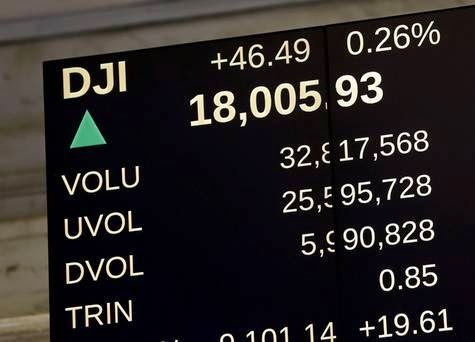 Everyone around them does it, the media and government tell them to do it, financial advisors tell them to do it, and it has worked brilliantly for as long as almost any American has been working in the United States (no one remembers the 1970's today). 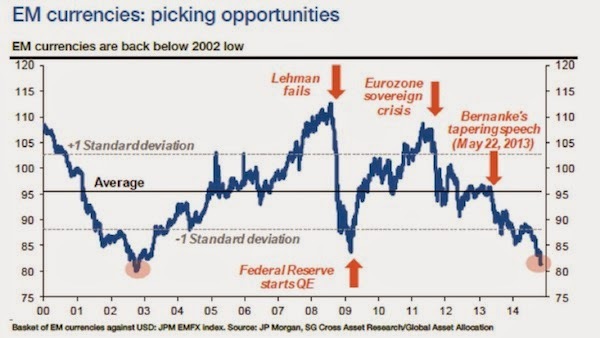 Investors understand and believe the previous two bubbles and crashes were driven by overly accommodative Fed policy. However, after 5 years of the most accomodative monetary policy in Federal Reserve history, with stocks sitting at all time record high prices, and almost every valuation metric resting at all time record high levels, investors believe this time is different. I'm betting that this time is not different, and I'm willing to wait for as long as it takes for prices to move back into realistic historical valuations before entering. There are just too many other cheap investment opportunities around the world to invest in. If you live in the United States, take a moment to review your portfolio before entering the new year. If U.S. stock funds are your largest investment, you are sitting in the most expensive asset class on the planet. For more see: What If The Stock Market Fell & Did Not Recover? Many of the economists and financial analysts I read regularly and respect are predicting a major move higher in the U.S. dollar through 2015 and beyond. The fundamentals behind their reasons include the Federal Reserve tightening monetary policy compared to other major central banks simultaneously loosening and the overall strength of the U.S. economy relative to the rest of the world. These both make sense, and I agree that the U.S. dollar should rise based on these fundamentals against some of the major currencies around the world such as the Japanese yen and the Euro. The problem I have with this in the short term is price and sentiment. The U.S. dollar has already strengthened significantly against the Japanese yen and Euro over the past two years and it appears to be a completely one sided trade at the moment. In regards to many of the emerging market currencies you can add another piece against this argument: fundamentals. The U.S. currency is fundamentally flawed based on the United States economy's dependence on debt growth for.....everything. Just as with Japan, but in a far less extreme case, if interest rates were to begin to move higher in any sort of meaningful way it would expose an enormous layer of malinvestment spread across the U.S. economy. Emerging markets already have high interest rates, most at double digits and higher. The second and third arguments against dollar strength against EM currencies are price and sentiment. In the chart below you can see emerging market currencies are now below their 2008 and 2002 lows against the U.S. dollar. While there are reasons why investors could continue to pull money out in the years ahead (hot money reversals from the Fed's easy monetary policy, China's slowdown, flight to safety, etc. ), how much of that has already been baked into the cake? Sentiment is almost as one sided with emerging market currencies (complete love fest for the U.S. dollar and hatred for EM currencies) as it is for the developed countries such as Japan. I understand all the reasons why the Brazilian real and Indian Rupee can fall against the U.S. dollar moving forward, but how much of that has been priced in with the currencies declining to new 15 year lows? Based on price and sentiment I am neutral or slightly bullish on the short term direction of these currencies and extremely bullish on their long term potential. I am beginning to slowly add to positions now. My hope, as always, is panic will enter the markets and push them into further oversold territory. For a perfect example of that, see what occurred with the Russian Ruble earlier this month.